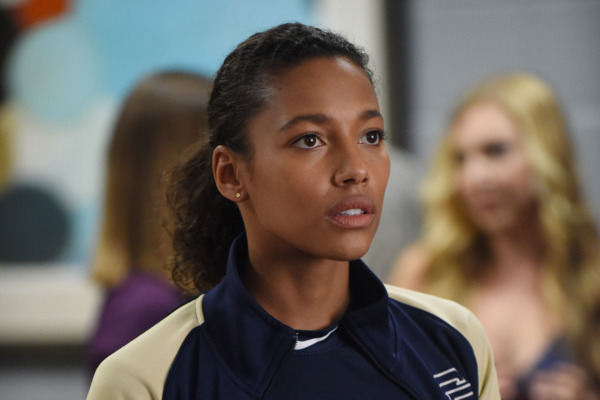 Pitch Season-Finale Recap: One More Start Let’s hope this isn’t the end of Pitch. 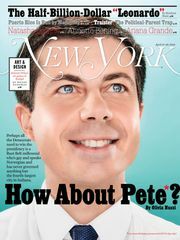 Pitch Recap: Poster Boy “Scratched” pushes Ginny and Mike closer to a will-they-won’t-they relationship. Pitch Recap: The Annoying Duckling The sooner Pitch gets renewed, the better. 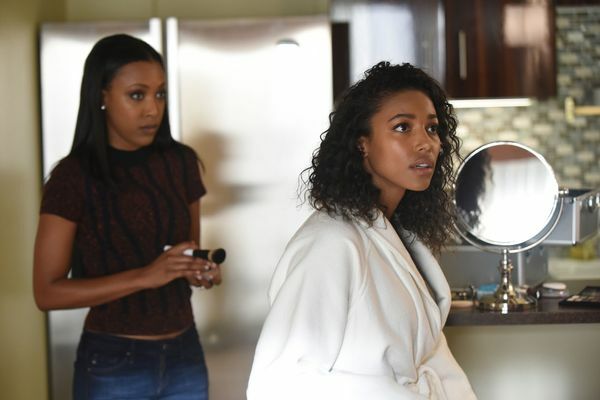 Pitch Recap: Role Models Kylie Bunbury and Mark-Paul Gosselaar are doing great work on this show. Pitch Recap: Blowing Off Steam What’s with all the flashbacks? 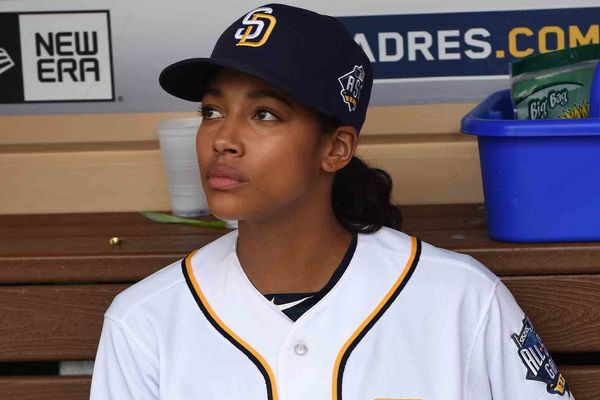 Pitch Recap: Inside Baseball This episode was frustrating because it neglected potentially interesting relationships. 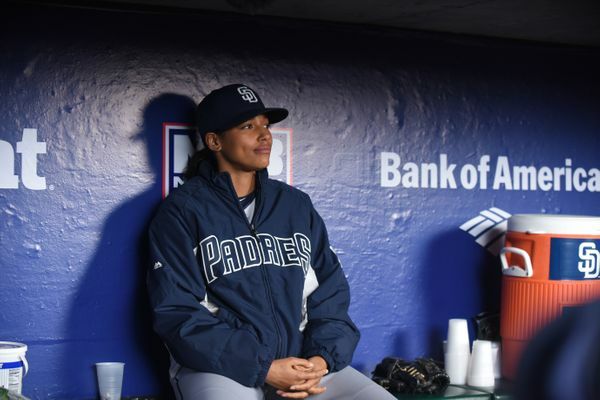 Pitch Recap: Baseball Widows Is there a love triangle brewing in San Diego? Pitch Recap: A Woman’s Gotta Have a Code How will Ginny react when she finds out about Mike and Amelia? Pitch Recap: Woman to Woman After a rocky pilot, “The Interim” is a massive improvement. 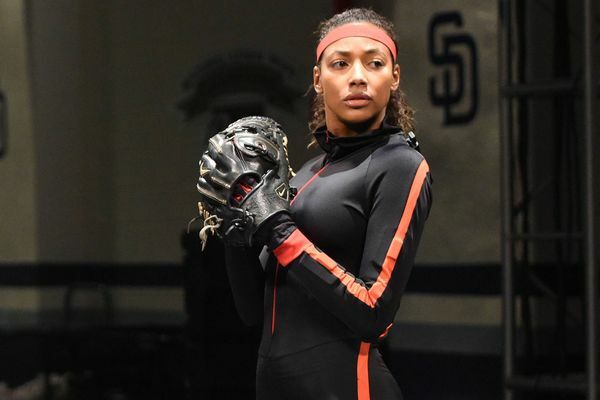 Pitch Series Premiere Recap: The Big Leagues Pitch tells a story about a woman in baseball, but it’s still a boys’ club.